Denied. I thought it was cute. Some bands are just dumb. they accepted a design i didn't think they would, so it's all good in the hood. same... they approved one of mine that i thought was a long shot. this is classic though. would wear without band name. 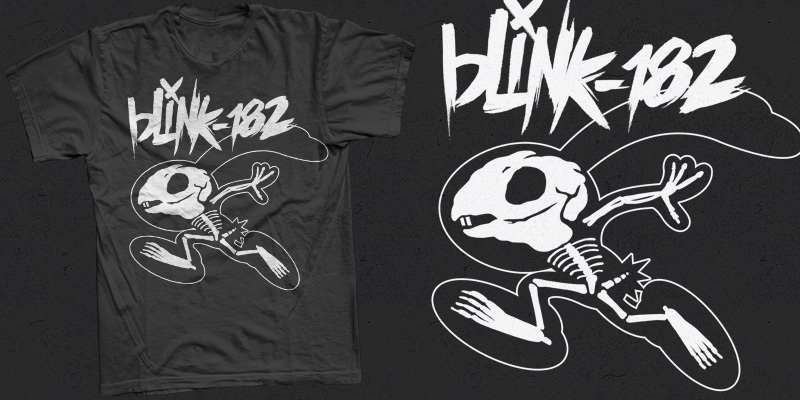 Not a big Blink fan but this one is just awesome! Nice work.